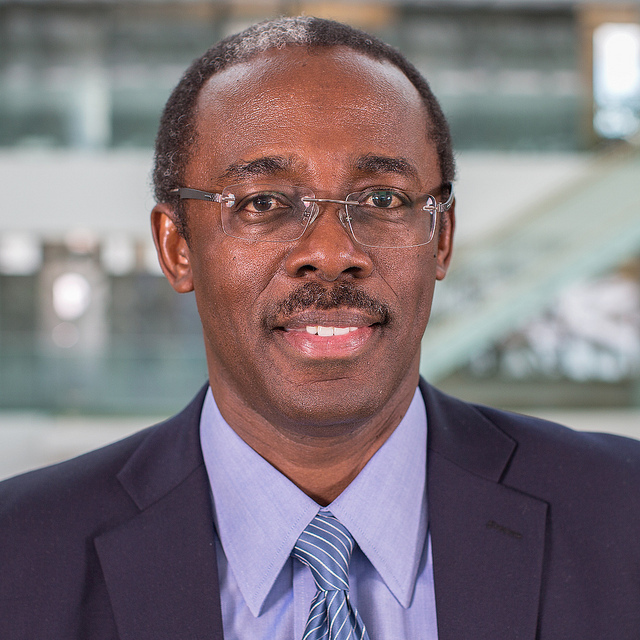 The World Intellectual Property Organization quietly changed legal counsel this month after more than a decade, with veteran Edward Kwakwa moving to a new senior post in the United Nations organisation and Frits Bontekoe moving from the UN refugee agency to head the WIPO team. Kwakwa, who served for over 12 years as WIPO legal counsel – and 19 total years in the WIPO Office of Legal Counsel – moved to become senior director of the WIPO Department of Traditional Knowledge and Global Challenges, in the Global Issues Sector. His position oversees the Traditional Knowledge Division and the Global Challenges Division (which includes the Re:Search and WIPO Green projects as well as the public health, climate change and food security areas). Kwakwa has law degrees from Ghana and North America, including Yale Law School. 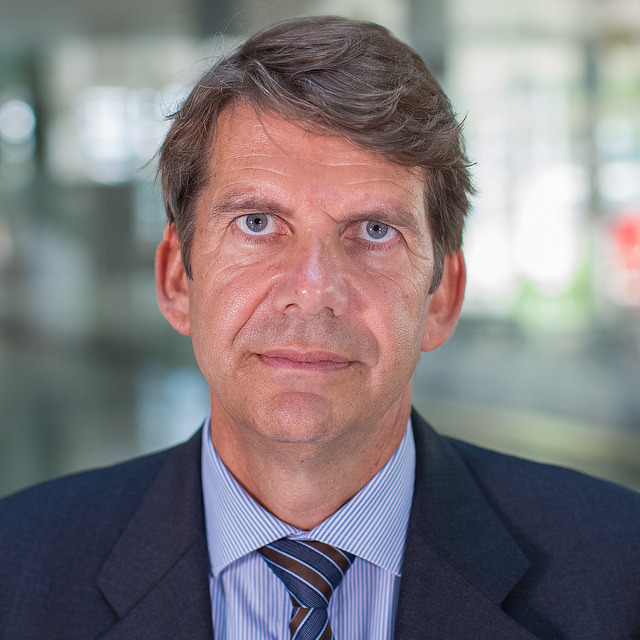 Bontekoe of the Netherlands has been serving as legal counsel at the UN High Commissioner for Refugees (UNHCR), and made the move two buildings away up the Place des Nations in Geneva to WIPO on 1 August, according to sources. Further information on Bontekoe was not easy to find on the internet at press time, but he appeared to have worked for the UN Department of Peacekeeping Operations a few years ago. Given the legal and political challenges that have faced WIPO in recent years, some might say this might possibly come in handy. Ironically, years ago Kwakwa also moved from UNHCR to WIPO, according to his bio. In the role of WIPO legal counsel, Kwakwa took a role once held by now-Director General Francis Gurry, and became known by some for his equanimity, knowledge, and an almost uncanny knack for navigating difficult situations that others could not. The legal counsel reports to the director general. The Office of Legal Counsel duties are summarised here. It includes ensuring WIPO’s compliance with its internal rules and with laws, but also defending WIPO in disputes, including in the internal UN system, as well as treaty notifications, and drafting contracts. "Bontekoe Is New WIPO Legal Counsel; Kwakwa Heads Global Challenges, Traditional Knowledge" by Intellectual Property Watch is licensed under a Creative Commons Attribution-NonCommercial-ShareAlike 4.0 International License. Mr. Kwakwa was “quietly changed” apparently because of his financial abuse, so they had to do something with this situation.